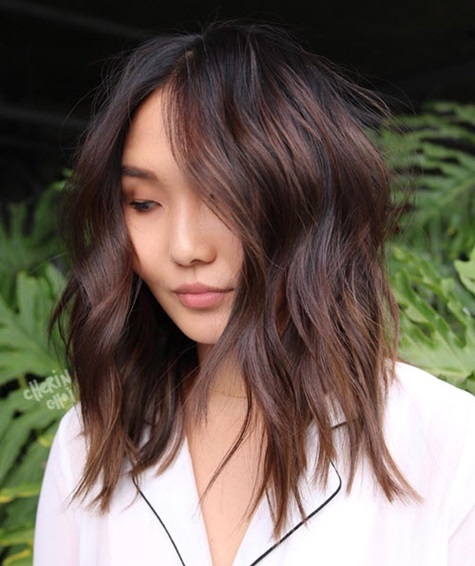 As we shake off the winter doldrums and head into the summer sun, it’s only natural for clients to move towards brighter, sun-kissed hair color. But this season, the color forecast is trending towards a more softer, warmer, earthier direction with subtle dimension and solid, single-process shades. Natural, earthy tones like copper, gold and amber are giving hair new life with a fresh take on lightening up. Scroll through for summer shade inspo. A warmed up brunette with dimension and subtle copper tone by colorist Cherin Choi (@mizzchoi). Slightly grown out roots give off a bohemian, natural vibe as seen on singer-actress Miley Cyrus. Model Hailey Baldwin brightened up her blonde with a hint of pink thanks to Redken colorist Ryan Pearl (@ryanpearl23). 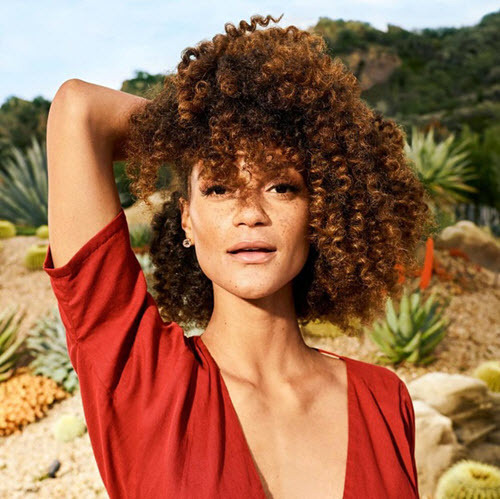 Not too red, not too blonde, just rich and flattering as seen on this curly girl by Mizani stylist Marcia Hamilton (@marciahamilton). 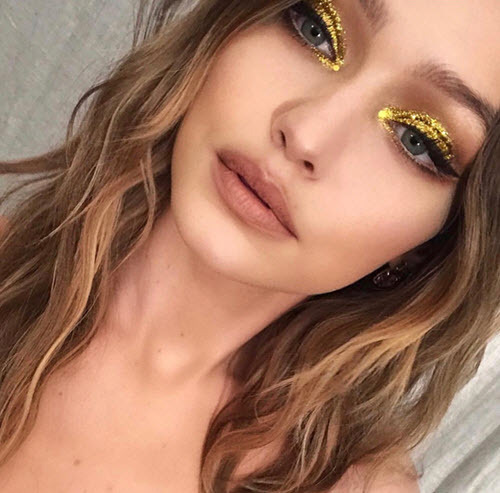 Also known as cream soda hair, this hue is a mixture of beigey browns and warm golds with depth as seen on model Gigi Hadid.